Cornwell Jackson’s Business Services division provides fast, efficient, and effective resources for your business. We are not only an integral part of your team, we are first and foremost an advocate for your success. You choose how we can best help your business by deciding how many activities you want to perform internally and which tasks you want to outsource to us. 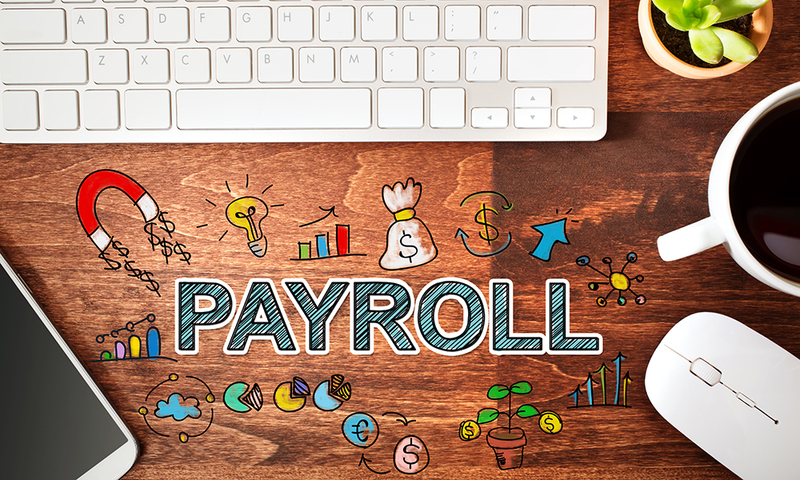 Payroll Outsourcing and Processing: Our expert accounting staff sets up employees, enters time sheets, processes employee payroll, allocates labor cost by job or client, pays payroll taxes, and uploads 3rd party payroll reports. Payroll Tax Reporting: We calculate and pay sales and use taxes, calculate and pay payroll taxes, prepare and distribute year-end payroll forms (W-2, 940, etc. ), prepare and distribute 1099’s, prepare year-end reports for CPA’s and auditors. The challenges of Affordable Care Act reporting for the 2015 tax year will likely follow companies and organizations into 2016 — and the honeymoon period with the IRS is over. It will take more than careful administration to ensure proper reporting and avoid kicked back forms or penalties for missing or inaccurate data. 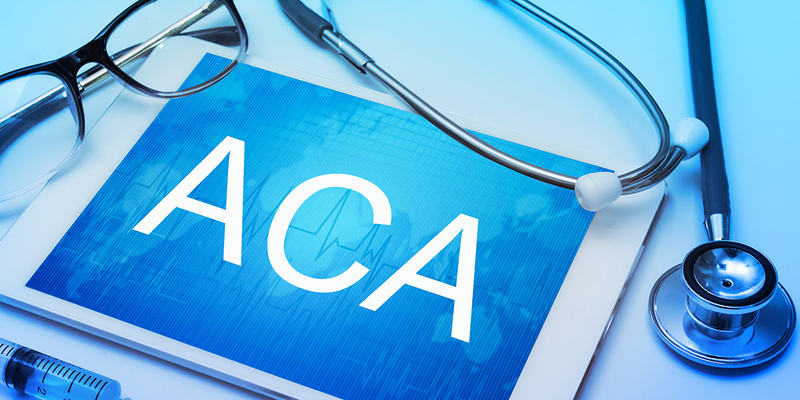 Benefits brokers that specialize in ACA reporting recommend a combination of careful administration along with support from payroll outsourcing companies. This planning includes a CPA team that can advise on tax and payroll administration. For many small businesses, payroll may be handled in-house. And yet, the laws and regulations surrounding employee compensation and benefits can challenge owners and back office staff to stay efficient and compliant. Payroll ties directly into individual and company tax reporting as well as employee benefit compliance. If and when companies choose to outsource payroll, they must weigh the potential benefits against the ability of the payroll provider to deliver a high level of customer service and communication. Companies and industries differ on how they structure payroll and benefits. Laws and regulations also vary state by state. Consulting on payroll structure, schedules, regulatory changes and reporting, therefore, should be part of the relationship while still being cost effective for the company. It’s helpful to start this discussion with your CPA. © 2018 Cornwell Jackson Inc. All Rights Reserved.